Overnight Freight Team Associates are responsible for stocking products/merchandise and organizing the sales floor to create a pleasant and safe shopping environment. 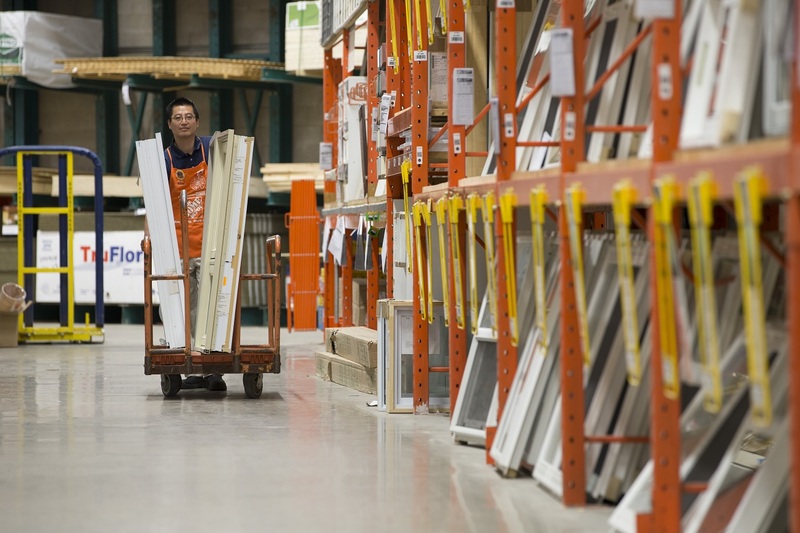 The Home Depot is the world’s largest home improvement retailer and operates 180 stores in convenient locations across Canada. 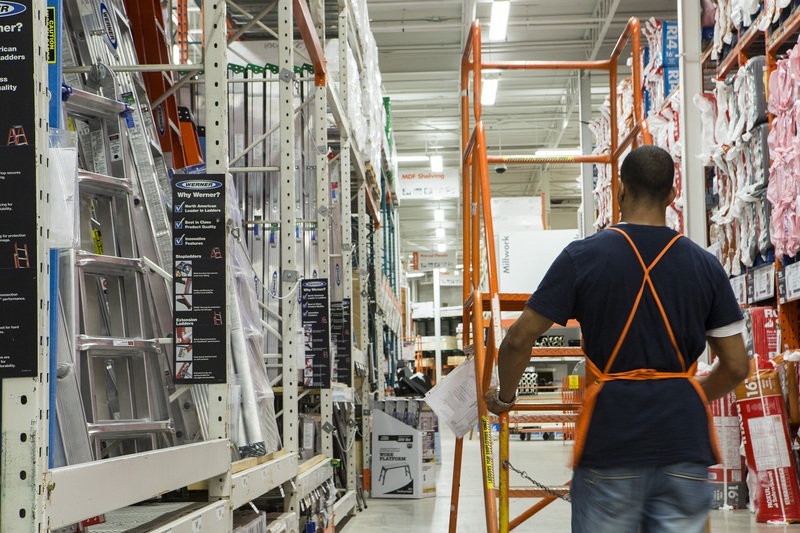 At The Home Depot, our goal is to help customers create and maintain the home of their dreams, whether they want to do it themselves or have it done for them. The Home Depot caters to do-it-yourselfers, as well as home improvement, construction and building maintenance professionals. Often the people who like to shop here are people who like to work here, too. 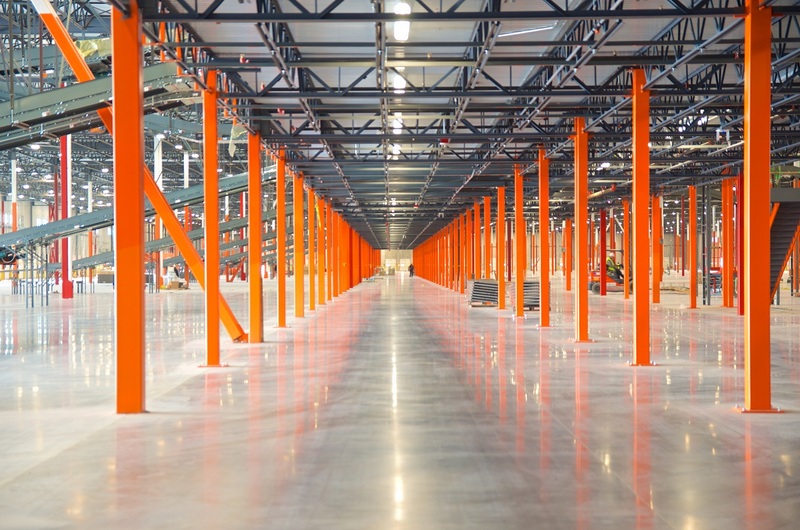 And, as our customers expect a lot from our associates, so we have to expect a lot from them. As a result, we don’t hand those orange aprons out to everyone. Do you have what it takes?